After winning the Xfinity title in just his second season on the tour, Chris Buescher’s future in NASCAR is still uncertain. Buescher said earlier in the week that he could stay at Roush Fenway Racing to defend his NXS title. 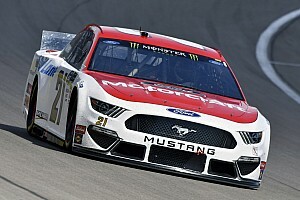 However, after the championship celebration on Saturday at Homestead-Miami Speedway, team owner Jack Roush said he expects to see his 23-year-old driver run some Sprint Cup races next season. “We're still not sure what his arrangement is going to be next year,” Roush said. 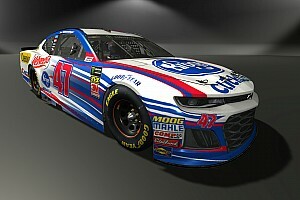 “He will be involved in a Cup car to some extent, but whether it's a part‑time program or a full program, we're still in the midst of finalizing the conditions today. With Roush Fenway Racing fielding just three full-time Sprint Cup cars, there would be room under its roof to run a fourth car for Buescher. RFR loaned him out to Front Row Motorsports earlier this season when the organization was in a bind and needed a driver. Without Buescher ever sitting in the No. 34 Ford prior to meeting the team at Auto Club Speedway, he qualified 33rd with limited practice and finished 20th. He made five additional starts with the team. Buescher’s emphasis remained on the prize — the 2015 XFINITY title. In 33 starts, Buescher scored two wins, 11 top fives and 20 top 10 finishes. He enjoyed an average qualifying effort of 9.8 and an average finish of 8.4. Buescher acknowledged he’s in no rush to fun full-time in the Cup series. However, if something opened up, he would consider the opportunity. 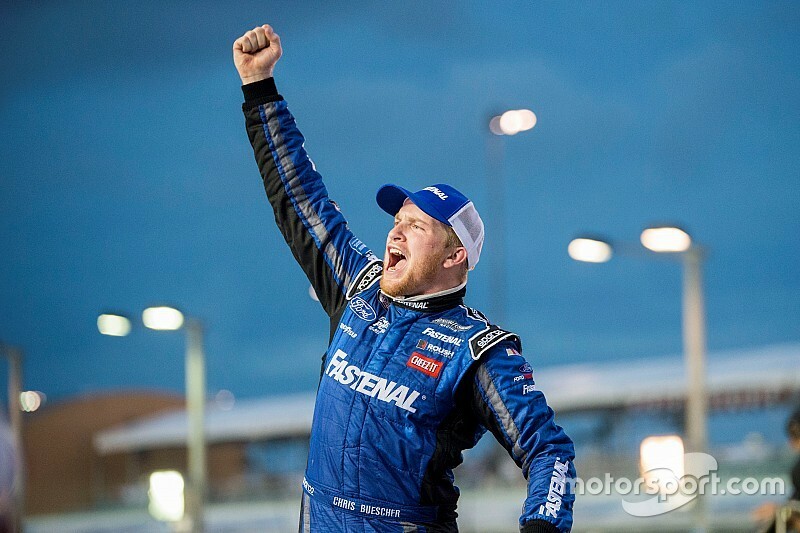 “If it comes around and that's the first I've heard of that, by the way, so it's kind of like the radio interview where Jack said something four months ago and I found out from my dad,” Buescher said with a smile. “But you know, if that's what it brings, then I'll do my best to prepare for it and be ready, and if not, we'll go try and double up on these XFINITY championships.